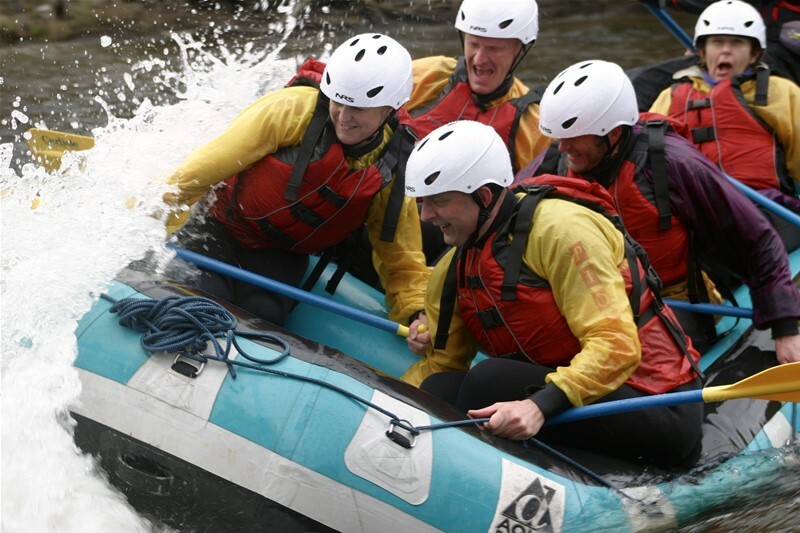 Why not spend a whole day on the rapids, mixing white water rafting and extreme river bugs. Groups of less than 4 should call before booking. 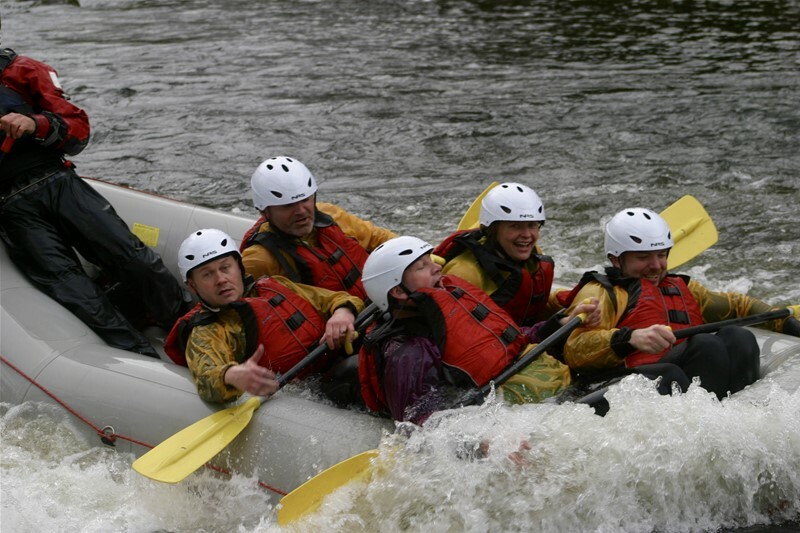 White Water Rafting is an exhilarating activity to undertake and will definitely create great memories that last. 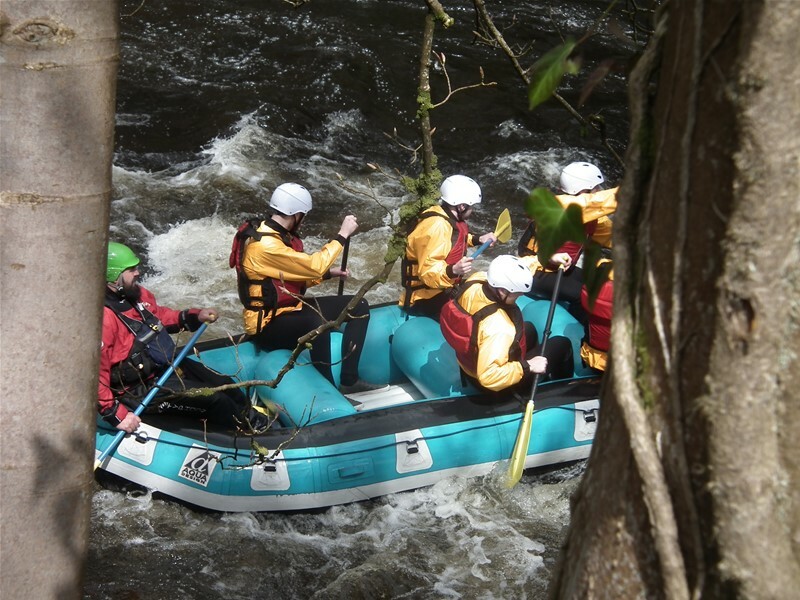 During the course of your white water rafting session you will get to travel down a 4 mile stretch of river ranging in grade from 2 - 4. The biggest drop on the section graded at class 4 is the last drop on the session. 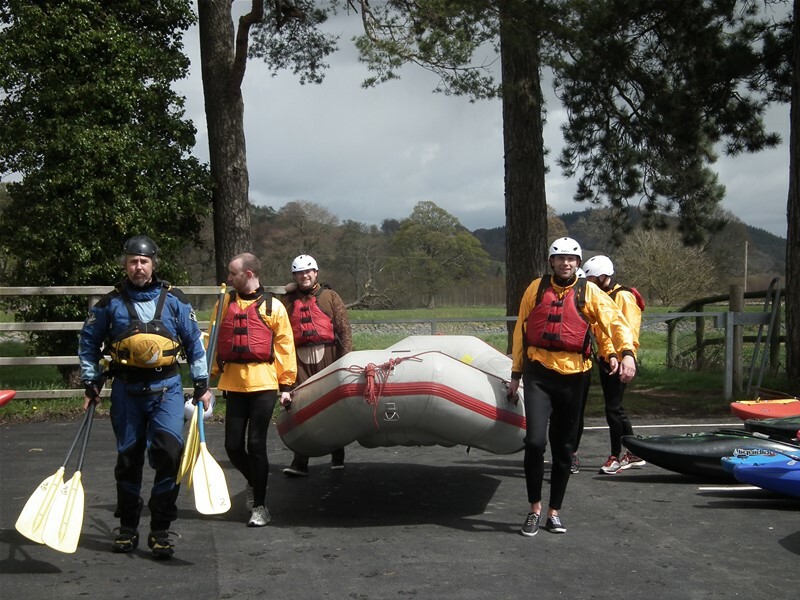 You will be guided down the river by a fully qualified white water raft guide and they will make sure that your session is tailored to your needs. 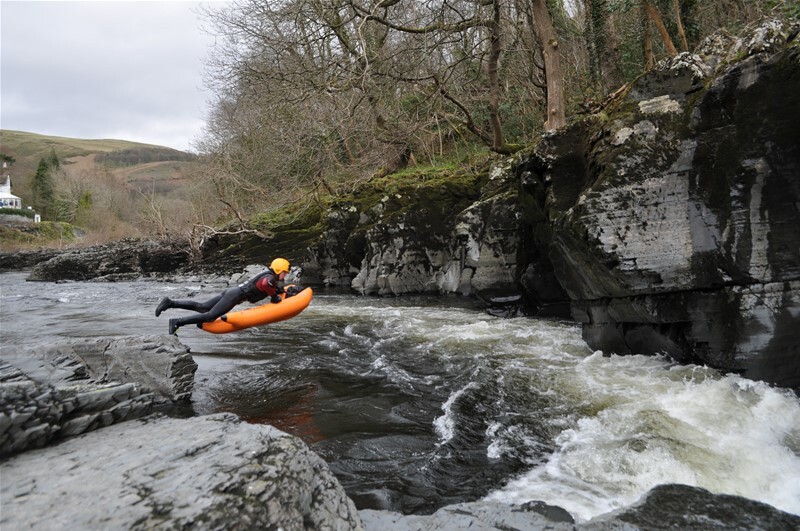 There are great places to play on your way down the river and plenty of fun for kids and adults alike. 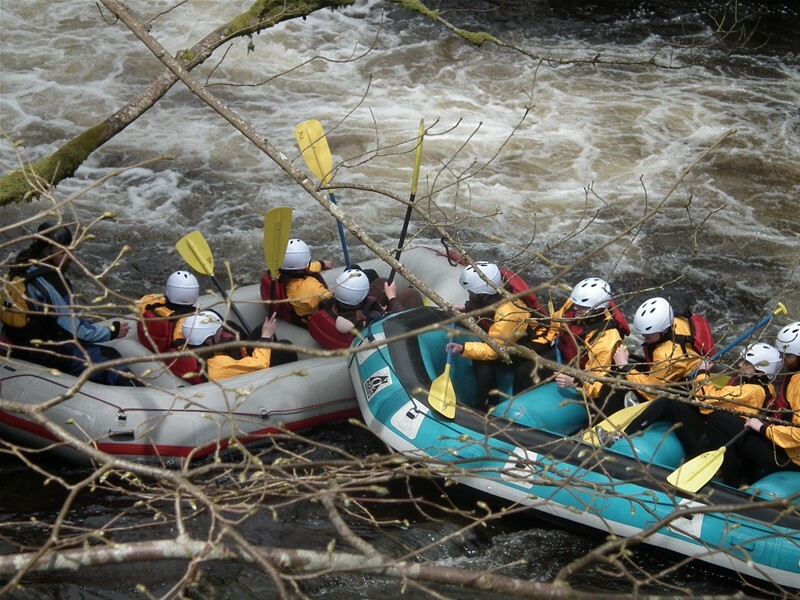 Our guides will make sure you know where you can push each other in too, if you really want to! 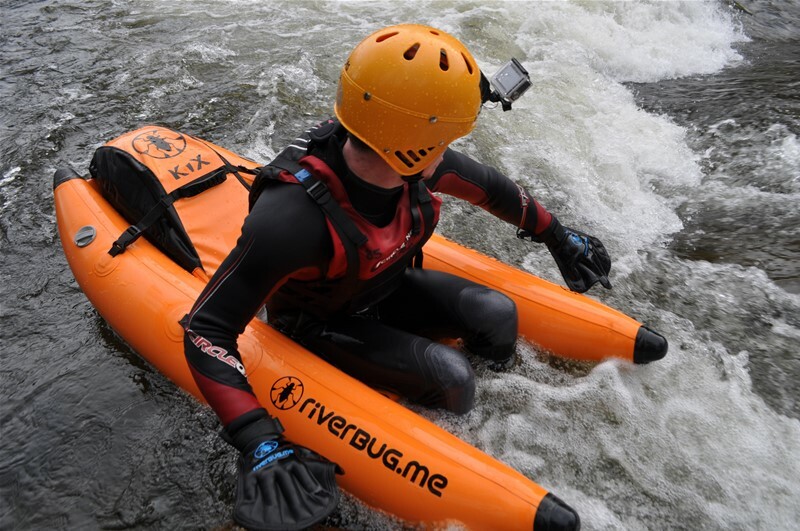 Getting even closer to the water, the extreme river bugs are an even wetter experience on the rapids. 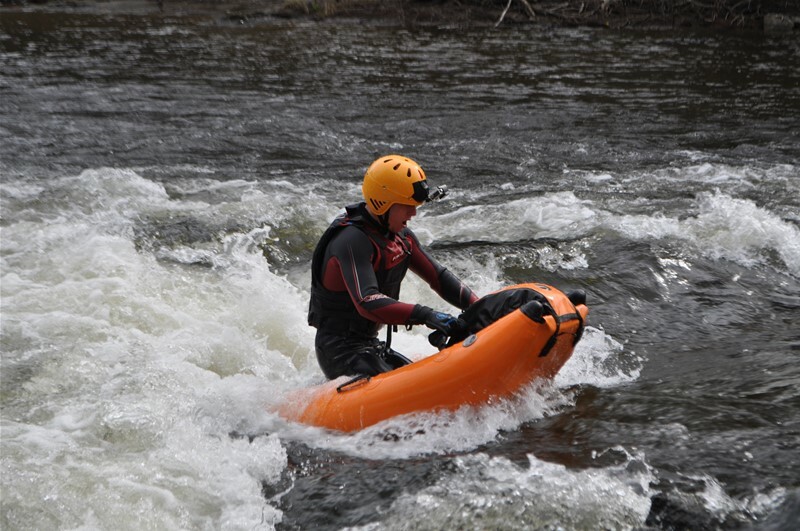 Based on the river Dee in Llangollen. You will require a basic level of fitness and be able to swim for this one. Minimum age is 16. 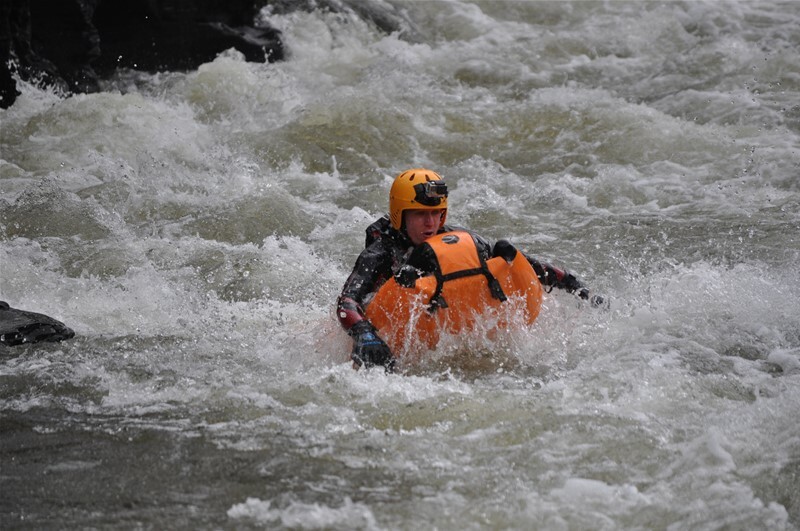 A great day getting wet! Lots of falling in and lots of laughing.